Social media is ever-evolving, increasingly more curated and sophisticated, yet demands a large share of attention. We build campaigns that reach Millennials and Gen-Z, who are digitally native and are constantly communicating and sharing in new and different ways. 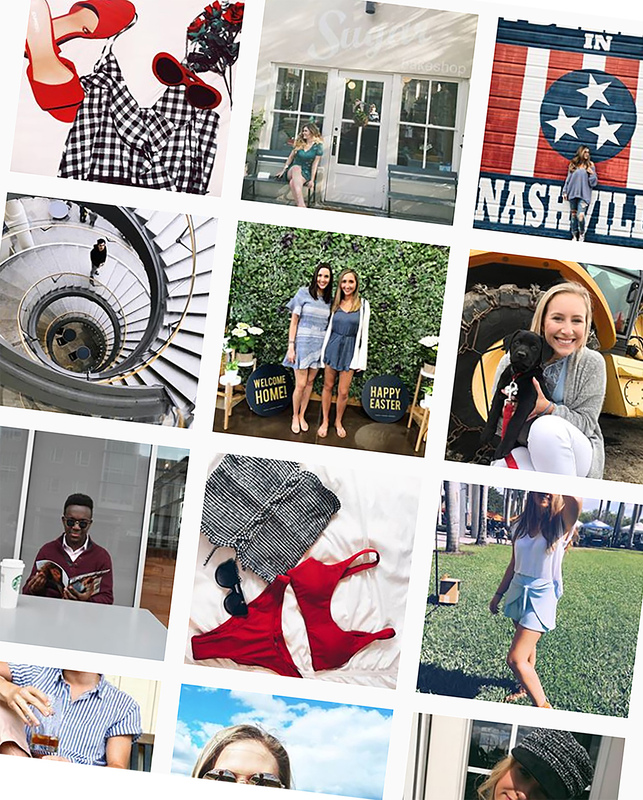 We leverage social influencers, brand- and organization-owned channels, social content creation, and contests & sweepstakes. Is Your Social Media a Significant Struggle? We can develop a long-term strategy for success!